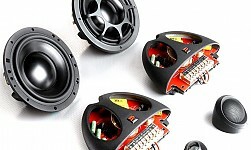 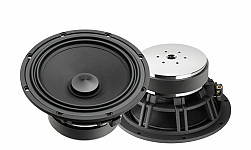 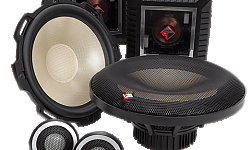 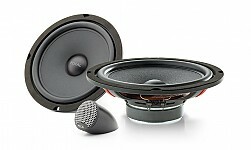 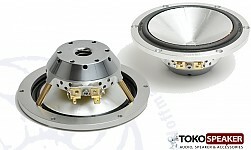 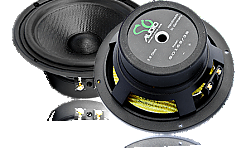 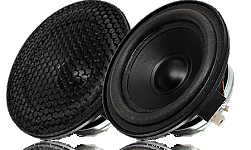 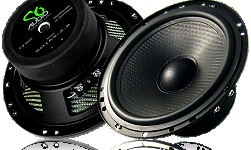 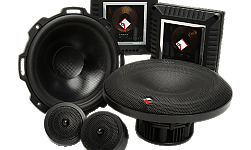 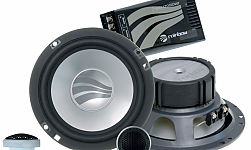 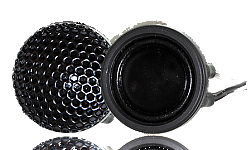 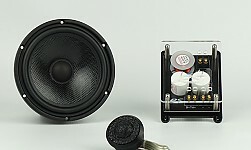 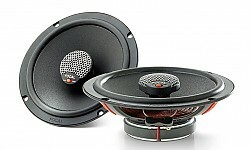 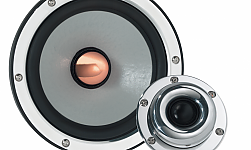 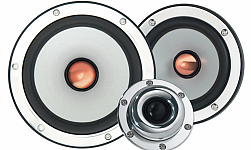 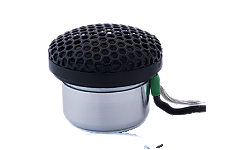 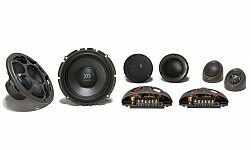 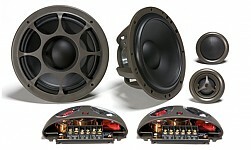 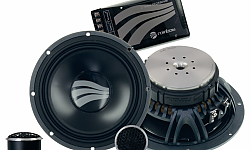 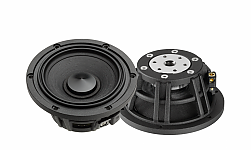 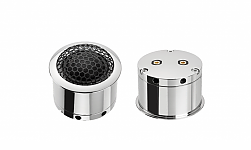 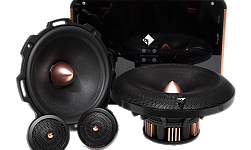 [RECOIL] RETX3056.5" 3-Way Component Speaker판매가격은 1,000,000원 입니다. 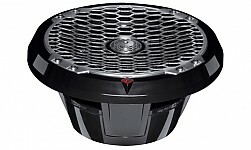 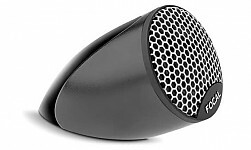 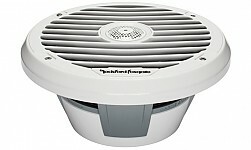 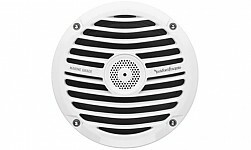 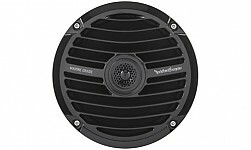 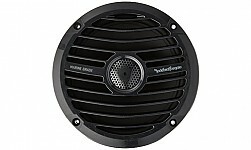 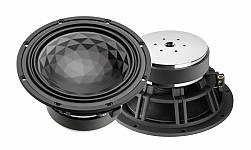 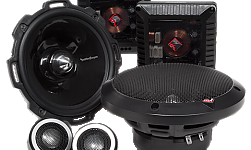 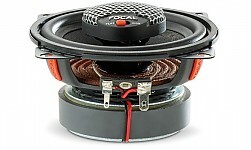 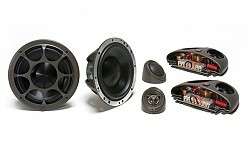 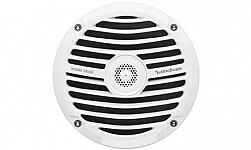 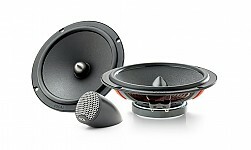 Rockford Fosgate[락포드] RM1652B판매가격은 360,000원 입니다. 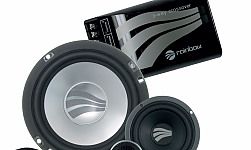 Rockford Fosgate[락포드] RM1652판매가격은 360,000원 입니다. 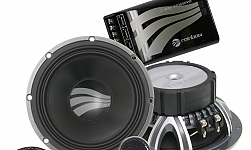 Rockford Fosgate[락포드] RM0652판매가격은 260,000원 입니다. 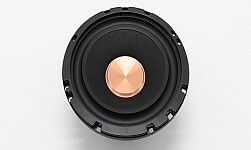 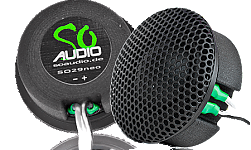 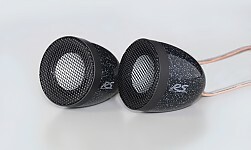 Rockford Fosgate[락포드] PM282X판매가격은 700,000원 입니다. 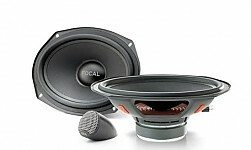 Rockford Fosgate[락포드] PM282B판매가격은 700,000원 입니다.